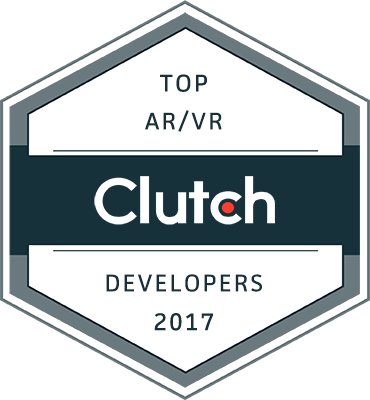 Clutch has named us one of the top AR/VR developers. Digital experiences have become a part of everyday activities, and their popularity only continues to increase. 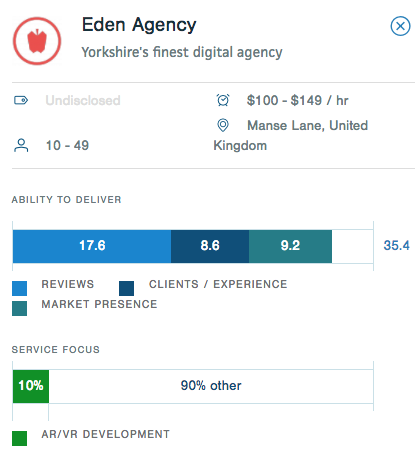 Eden Agency has been energetically growing their online presence and exceeding their clients’ deliverables since 2007. Their high-quality web & app development, digital strategy, and web design services paired with their strong work ethic and commitment to deliver innovative digital properties, has led them to be recognised as a top augmented and virtual reality developer by Clutch. Clutch is a ratings and reviews firm connecting businesses with leading service providers. 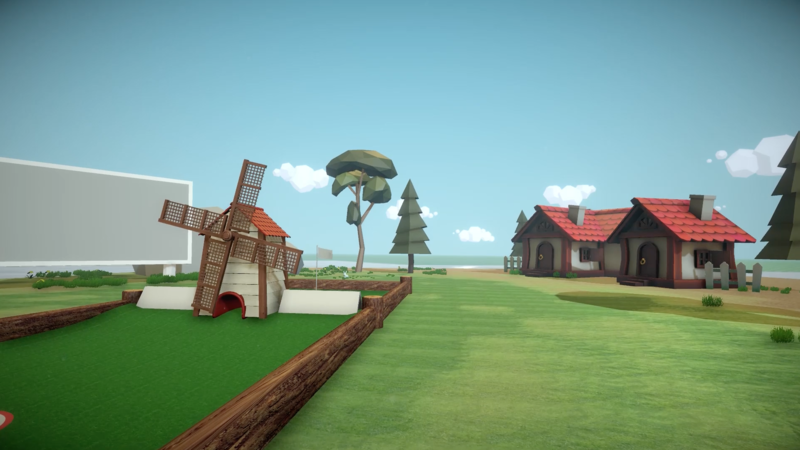 Eden Agency was recently distinguished as a top developer for the augmented and virtual reality category. In identifying them as a leading AR/VR provider, Clutch utilised their methodology, taking into account Eden Agency’s client feedback, industry recognition, and market presence. Clutch has over 60 firms developing AR/VR solutions, and throughout the analysis, Eden Agency truly stood out among the group. Not only are their clients incredibly satisfied with their work, but are in the hands of a true innovator. Eden Agency has designed and built creative new technologies, and proved their expertise and capability as an AR/VR service provider. We are thrilled to be recognised as top AR/VR developers. If you’re interested in learning more about what Eden Agency can do for you, I invite you to visit their Clutch profile.